Of course, long-term issues might require a more thorough review with a qualified healthcare practitioner. 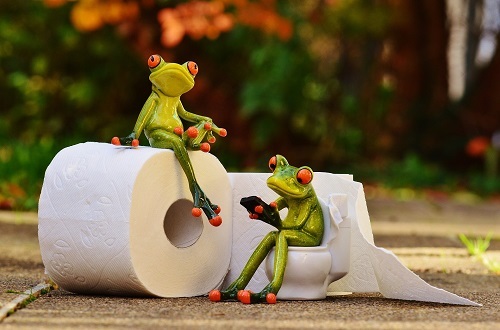 Don't suffer from poop issues for too long before seeking help. Schedule your Free Discovery call today to learn more about how I can help you!